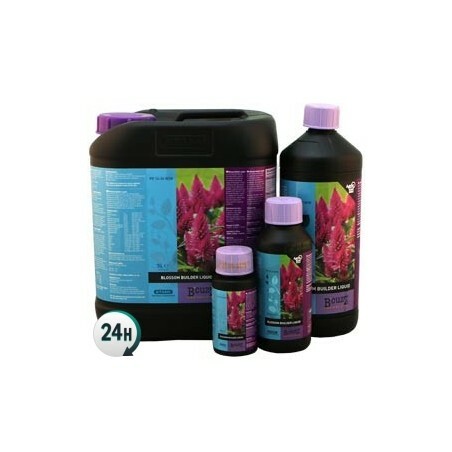 Coco Booster by Atami B’Cuzz will help your plants start flowering with a boost, pushing them to start the flowering stage even earlier, growing enormous buds in record times. 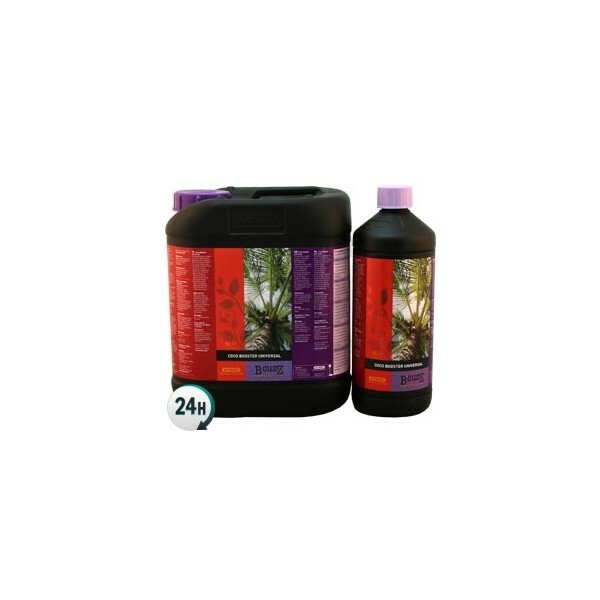 Coco Booster by Atami B’Cuzz is generally used before the flowering period in order to entice your plants to flower much earlier, growing thicker flowers that you can fatten up using fertilizers. This version is generally used in coco coir substrates, and it was created after the soil version was such a success among cannabis growers. 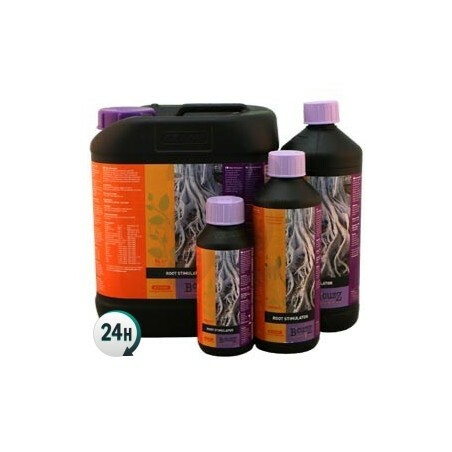 This product is a combination of various products that are used to activate microbial life in your plants’ substrate, strengthening the roots and giving your plant an intense flowering period. 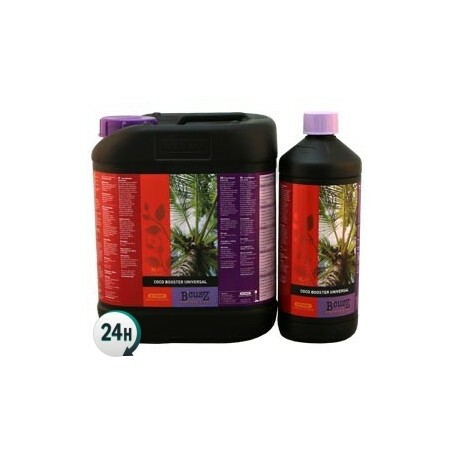 After the flowers have already begun to grow, substitute this product for Coco Bloomstimulator in order to make the most out of your plants new intense flowering period without sacrificing quality or quantity. 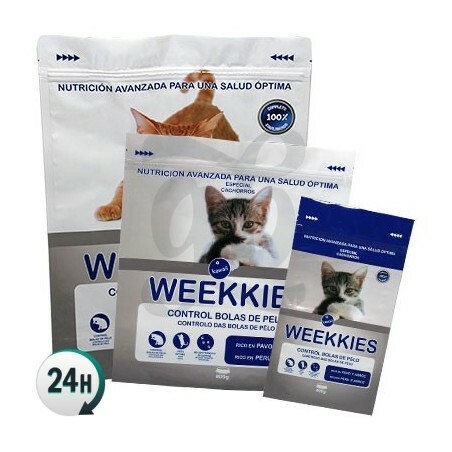 Use weekly during the growth period and daily once your plants begin to flower. Change it out for bloomstimulator once the flowers have fully formed; more or less after about 2 flowering weeks. Add 1ml per liter of water in set-ups with little light. 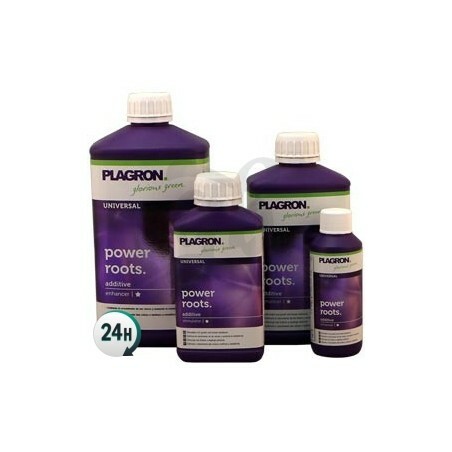 Add 1.5ml per liter of water when growing indoors with potent lights. Add 2ml per liter of water when growing outdoors under plenty of sunlight.